There’s nothing like having a full, vibrant smile to take on the world in a positive and confident way. However, if a tooth is damaged or you find yourself missing a few teeth, that full smile can be compromised. This can have a negative impact on your self-esteem and overall dental hygiene. The situation may seem hopeless, but it is important to know that you do have options at your disposal. Have you been dealing with serious dental problems? Here at our Miami Cosmetic Dentist office, our team wants to assure you that there is always something we can do to help. Our highly requested, incredible, All on 4 Procedure in Miami may be the best option for you. There isn’t much like having a full, confident smile to share with the world around you. Every person, no matter their age, wants to have that perfect looking and vibrant smile. If you are experiencing severe tooth loss, we absolutely understand your concern. 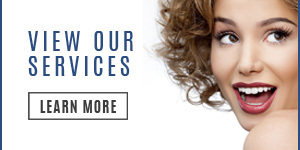 Even more importantly, our professionals want to let you know that getting your smile back matters to us too. Dr. Andres de Cardenas and his staff of caring, concerned professionals want you to know when you walk into their office you’re valued as a patient. That’s why Dr. de Cardenas also wants you to know you do have options when it comes to improving your teeth and smile. One of your dental options is the All-on-4 in Cutler Bay treatment concept. Looking to show your loved ones and friends how excited you are about them or about life with a wonderful smile, then Dr. Andres de Cardenas invites you to come in and find out how the All-on-4®treatment concept can give you the confidence and security there is in a vibrant smile. 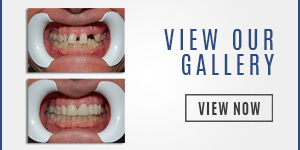 Our All on 4 dental procedure will help you have a brand new smile within just one day. Dr. de Cardenas will make sure you have fully functioning teeth as well as a vibrant smile immediately after the procedure. Dr. Andres de Cardenas and his team are truly proud of the efficiency and accuracy of their work. With our excellent All on 4 Procedure in Miami, you will be able to treat your awesome dental implants as if they were your natural teeth. You can contact us using our convenient email form and we’ll get right back to you, or simply call us at (305) 251.3334. 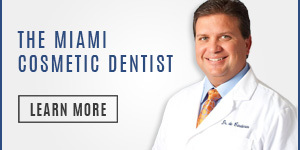 Talk to Dr. Andy de Cardenas about the all-on-4 in Cutler Bay dental treatment and experience the difference between being treated like a patient, and being a treated as a part of the family.